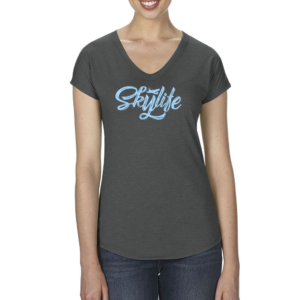 Wear Your Passion for Aviation! 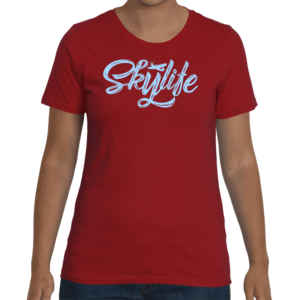 Skylife Flywear was created for female pilots by a female pilot to capture the pure joy of flying and emblazon it on comfortable, classy and fun apparel. 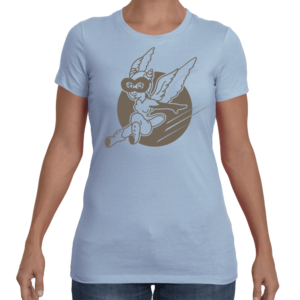 If you’re a winged woman, fill your closet with our flywear and take to the skies! 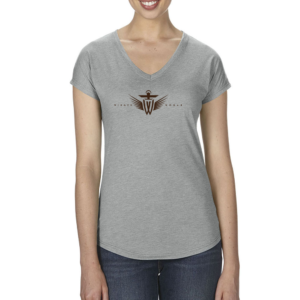 Note – these shirts are fitted, so they tend to run a size smaller than you think!